With over 80 year’s combined engineering experience, the team at AIE are global aerospace experts. This means that you will benefit from unrivalled expertise and know how as well as patented, unique technology that you won’t find anywhere else. AIE’s world-class rotary engines are perfect for a wide range of marine applications. 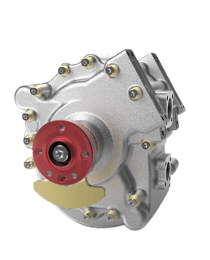 Our market-leading power to weight ratio delivers unrivalled performance in terms of power, reliability and efficiency and because of AIEs advanced manufacturing knowhow you’ll get a quality product with a long life. 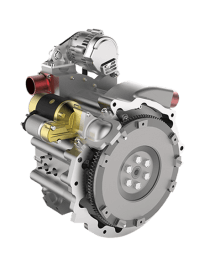 If you’re looking for a powerful engine for a high performance sport vehicle or a range extender for a hybrid/electric car, AIE can help you. Based in the heart of the UK’s engineering and manufacturing industry, we boast patented, world-class engine solutions for a wide range of automotive applications. 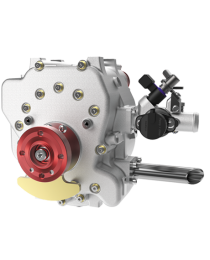 A marvel in lightweight engine development, AIE patented Liquid-Cooled Compact SPARCS (Self-Pressurising-Air Rotor Cooling System) delivers exceptional thermal balancing with surprisingly small form factor and fewer components. 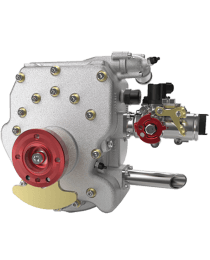 Utilising pressurised oil-gas mixtures for heat absorption, Compact SPARCS internal heat exchanger efficiently rejects heat from the engine core to its main liquid cooling system resulting in a longer, and lighter engine life. 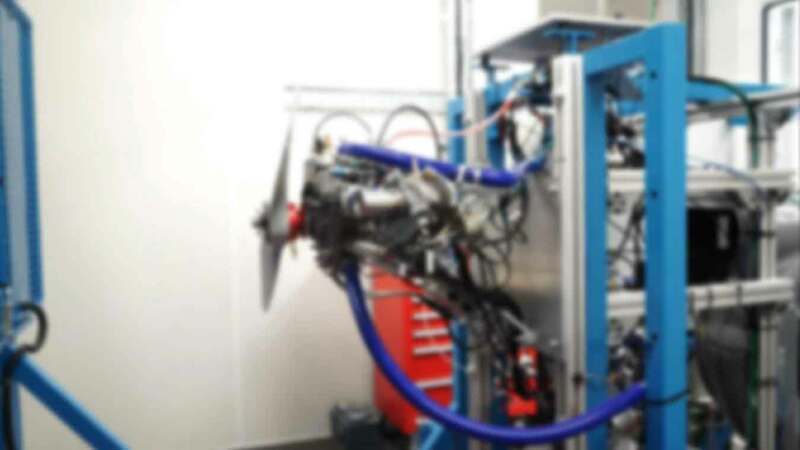 AIE has partnered with leading organisations including technology developers, universities, government initiatives and funding bodies to pioneer new technologies and deliver the latest solutions in lightweight, high power propulsion systems.